Way too often, error messages are incomprehensible. This page will be your guide to the code mail servers produce when your email fails to send. If you receive an error message like, "Could not send your message. Error 421," what's your next step? Let this page be your guide to what to do next. A mail server will reply to every request a client (such as your email program) makes with a return code. This code consists of three numbers. 1: The server has accepted the command, but does not yet take action. A confirmation message is required. Currently, this is not used. 2: The server has completed the task successfully. 3: The server has understood the request, but requires further information to complete it. 4: The server has encountered a temporary failure. If the command is repeated without any change, it might be completed. Mail servers can use such temporary failures to keep untrusted senders at bay. 5: The server has encountered an error. 0: A syntax error has occurred. 1: Indicates an informational reply, for example to a HELP request. 2: Refers to the connection status. 3 and 4 are unspecified. 5: Refers to the status of the mail system as a whole and the mail server in particular. The last number is even more specific and shows more graduations of the mail transfer status. Got SMTP 550: Permanent Failure for One or More Recipients? The most common SMTP error code when sending email is 550. SMTP error 550 is a generic error message. It means the email could not be delivered. 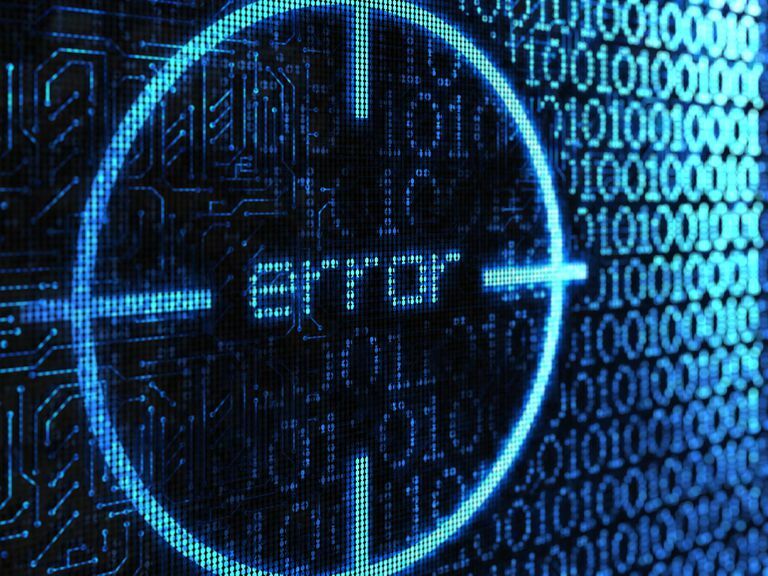 An SMTP error 550 delivery failure happen for a variety of reasons; while the error code 550 itself tells you nothing about the cause of failure, many an SMTP server includes an explanatory message with the error code. What can you do? If possible, try to contact the recipient by other means. If the error message points to a specific blacklist or spam filter, do try to contact the list or filter administrator. Failing all this, you can always explain the unfortunate situation to your email provider. They may be able to contact their colleague at the receiving end and get the situation sorted. 211 - A system status message. 214 - A help message for a human reader follows. 220 - SMTP Service ready. 250 - Requested action taken and completed. The best message of them all. 251 - The recipient is not local to the server, but the server will accept and forward the message. 252 - The recipient cannot be VRFYed, but the server accepts the message and attempts delivery. 354 - Start message input and end with .. This indicates that the server is ready to accept the message itself (after you have told it who it is from and where you want to to go). 451 - The command has been aborted due to a server error. Not your fault. Maybe let the admin know. 455 - The server cannot deal with the command at this time. 521 - This host never accepts mail; a response by a dummy server. 550 - The requested command failed because the user's mailbox was unavailable (for example because it was not found, or because the command was rejected for policy reasons). 555 - The server does not recognize the email address format, and delivery is not possible. 556 - The message would have to be forwarded, but the receiving server will reject it.